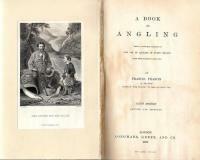 1885 (6th) edition of this well-known book on angling subtitled ' Being A Complete Treatise On The Art Of Angling In Every Branch'. 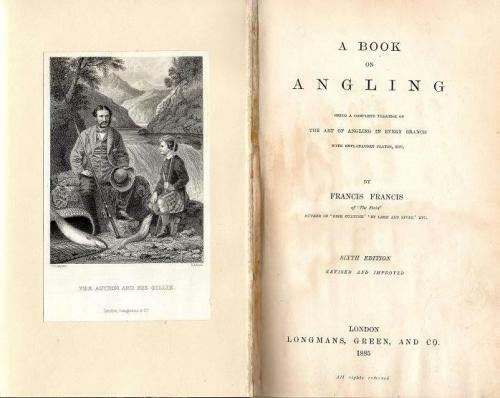 Francis examines and advises on all types of angling from Bottom fishing to salmon flies. This book was immensely popular and reprinted several times. This copy has been rebound in half bound leather with marbled boards and is clean and tight. pp 520 + adverts.